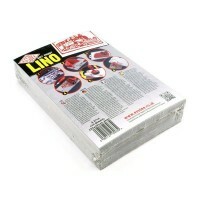 Relief printing techniques, such as Lino Cut, work on the premise of cutting away areas of a block and then using the remaining relief to create a print. 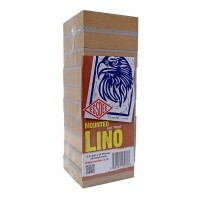 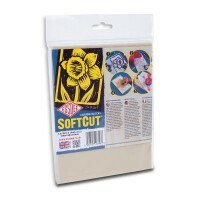 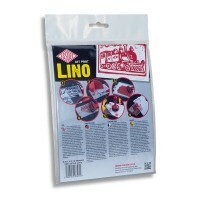 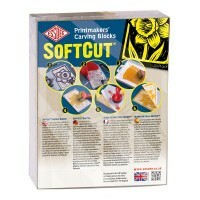 We stock both traditional Lino and also a SoftCut alternative which can be used with Lino cut tools to create your relief. 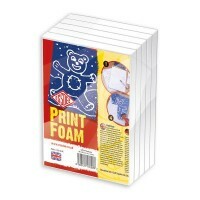 Each are available in various shapes and sizes, with some also available pre-mounted onto fibre-board blocks.